... foot, an entire outdoor museum of history and a haphazard mixture of splendid architecture. 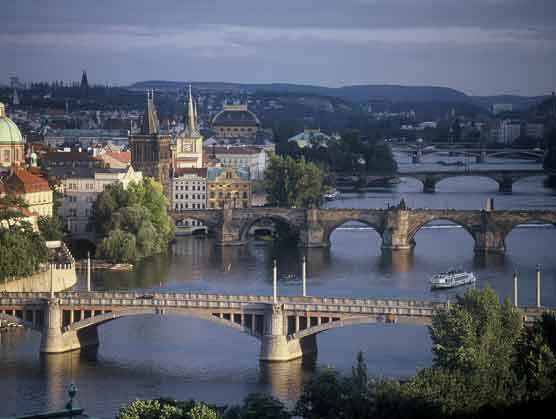 The city's cultural scene also features high on the list of things to do in Prague, with classical music concerts, opera and ballet, as well as the many art galleries around the city. It is constantly adding small new museums to its summertime list, often strange but curiously interesting. 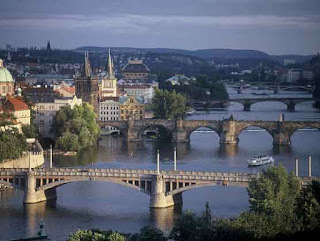 This beautiful city, a 'symphony in stone', built along the river and on the surrounding hills, has never ceased to capture the hearts and imagination of visitors, painters, photographers and poets.